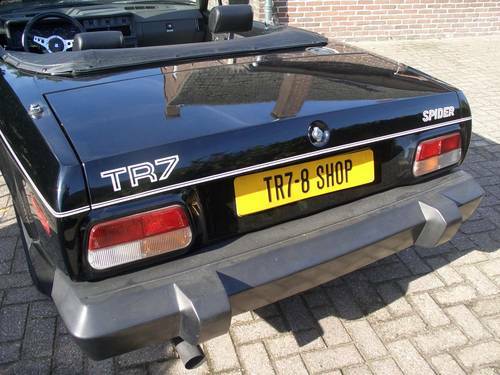 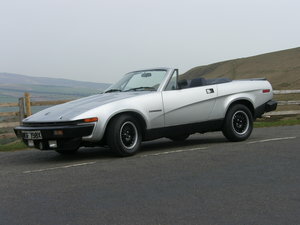 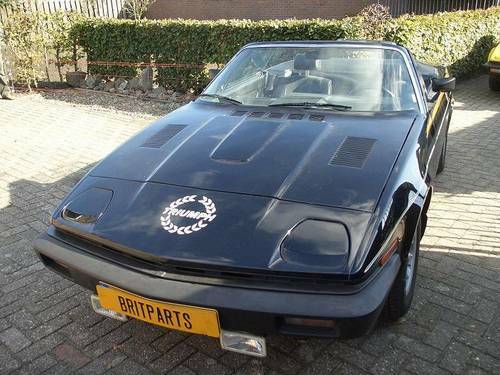 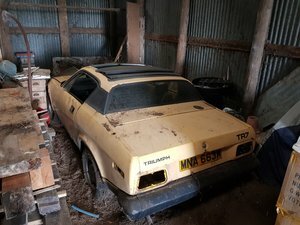 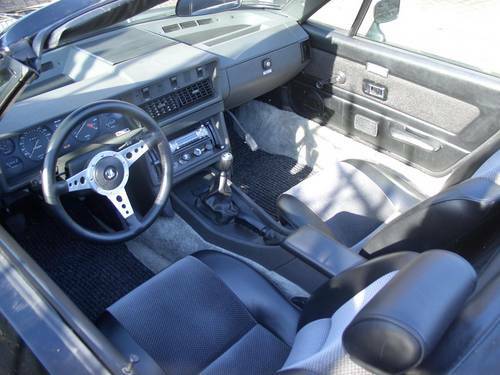 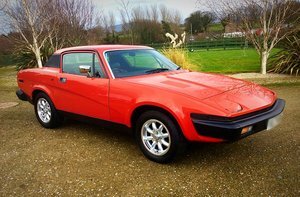 TR7 CONVERTIBLE 1980 "SPIDER LIMITED EDITION"
THERE ARE ONLY 1250 SPIDER LIMITED EDITION CARS EVER MADE. 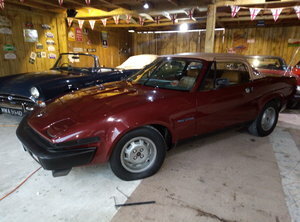 ONLY 450 OF THESE HAD FUEL INJECTION AND THIS IS ONE OF THESE 450 FUEL INJECTION CARS!!! 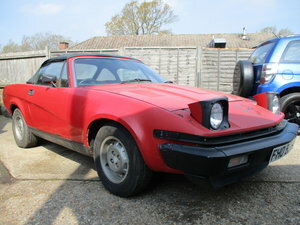 THE CAR IS IN AN AS NEW CONDITION AND COMES OUT OFF MY PRIVATE COLLECTION. 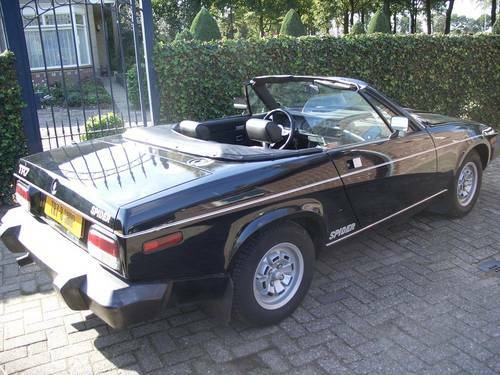 With a documented general restoration, an interesting option to purchase a classic English cabriolet with a little significant investment.